Simply upload your digital file to share your creativity with others with this Upload Your own Art Rubber Stamp for a beautiful & unique way to stamp your personality on gift tags, cards & letters. Your recipients will see your personality on all your craft projects. 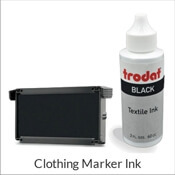 Upload Your Own Art to this round bordered rubber stamp which can be self-inking or a traditional hand stamp. 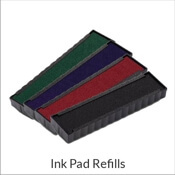 Self-inking comes with a pad. 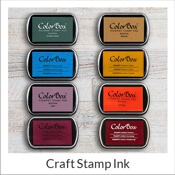 Choose from several ink colors. 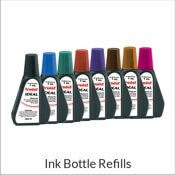 Lasts for thousands of impressions and additional ink refills are available at a small additional cost. 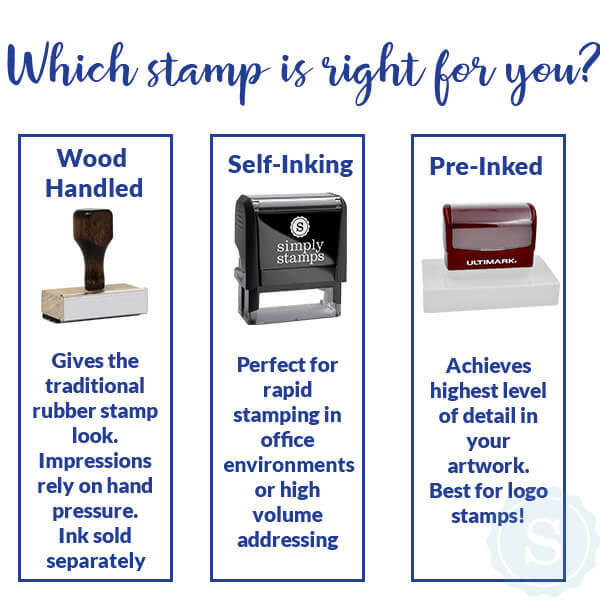 Order this Upload Your Own Artwork Customized Rubber Stamp today! Most orders ship next business day.